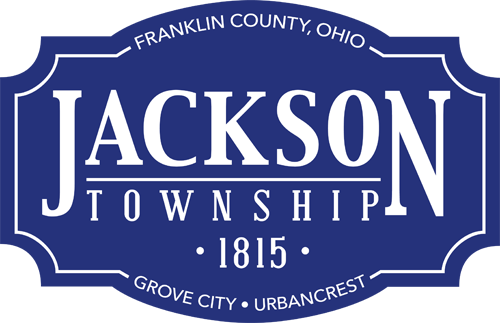 For several years, the Jackson Township Division of Fire has billed insurance companies for emergency medical services provided to residents and non-residents generating necessary revenue to maintain and enhance the exceptional safety services it provides. However, sometimes questions arise about EMS billing. How does EMS billing change service delivery? Your good health is our top priority so the financial details are secondary. We realize those transported may not have insurance or may have high deductibles. Our billing system is designed so residents and nonresidents are not directly billed. Patients are never denied medical treatment because of their inability to pay. Who can use our emergency medical service? Our services are provided to anyone who needs medical attention. It is as simple as dialing 911 to have the appropriate resources sent to your location whether you are a resident or visiting our service district. Can I be taken to the hospital of my choice? Our paramedics may transport patients to most hospitals in Franklin County. There are medical circumstances that may necessitate the need to take patients to the closest hospital or one that specializes in care for a patient’s specific medical emergency. I am on a fixed income and can’t afford a bill for service. Residents of Jackson Township, Grove City, and Urbancrest will not be responsible for any direct payment of ambulance fees. Jackson Township bills insurance providers not residents. Nonresidents may receive up to three statements requesting additional information regarding unpaid balances from their insurance providers Primary or secondary insurance providers may be billed to recover unpaid balances, but if an insurance company does not pay, you will not be held responsible. Will Medicare cover EMS transports? Yes. We are required by law to accept Medicare-allowable amounts and cannot bill the difference between allowable and established fees. Will I be charged if I am treated but not transported? No. Fees are for transporting patients to hospitals located only in our service area. If you have questions or concerns, call (614) 875-5588.